We are Technology solution providers, which means we source the right technology, to solve challenges in workflow, automation and management of your content. Internationally recognized systems, built to work across both MAC and Microsoft environments. Implementing the right system, can be the competitive advantage your company requires. Being Adobe Silver technology partners, means that we can give you all the best design tools through Creative Cloud, InDesign Server and other Adobe plugins. From print to digital, database publishing to social media, our solutions cover all these areas and allow you to publish any content, to any channel, any time. Managing your content and assets through workflow solutions will maximize productivity and efficiencies, giving you the edge in your industry. 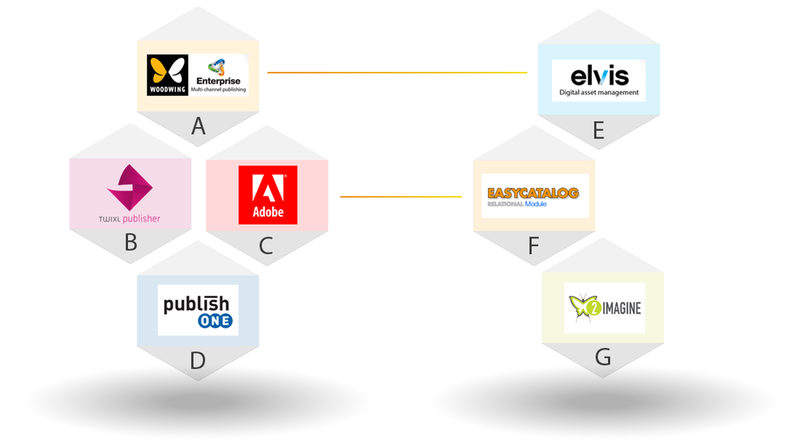 Want to know where every piece of content is in your workflow, or company, then a good Content Management System (CMS) or Digital Asset Management system (DAM) is what you need. We source internationaly recognized, global software solutions that have been tried and tested by some of the world’s largest companies. Our main focus is workflow of content – from database publishing and InDesign plugins, to Digital assets and Content management systems, we automate your content through your workflow. For over 30 years we have been Automating Publishing, with technology Solutions. 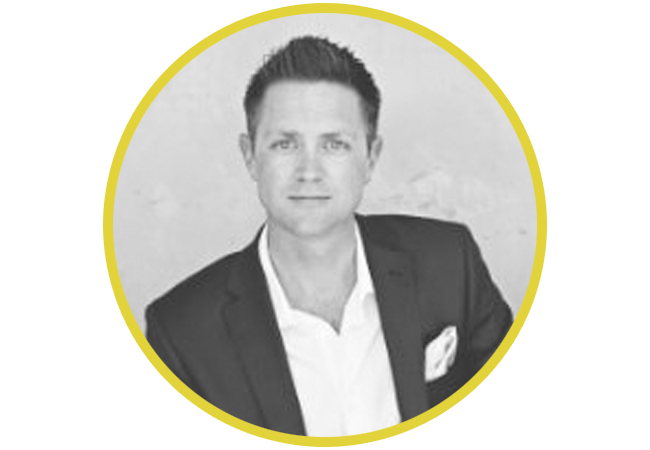 "Easy Catalogue fundamentally changed how we do our listings. Automating a massive workload and reducing human errors by 99%. What used to take us 3 days to do, now takes only 3 hours"
You need to have the best tool to create stunning design, and Adobe offers all these tools to you through Creative Cloud. As Silver Technology partners of Adobe, we can supply all the Creative Cloud tools for business, as well as special Plugins for Adobe InDesign, giving you the edge in your industry. Our solutions can be used independently, or they can easily plug into each other to create an even more powerful solution. For example, you can have a simple CMS system, but when you plug a DAM system into the CMS, it offers a powerful integration with all your content instantly available across all the channels. Our History: formally Electronic Printing Systems, has been present in the publishing arena for over 25 years. We witnessed the last lead presses being laid to rest and the launch of the first Macintosh with Aldus Pagemaker, which forever changed the typesetting industry. We recall the days when Rubylith was the only way to retouch photographs; when an incredible new technology, called the laser printer, was launched; and when postscript and film recorders swept through the publishing industry. Yes, the publishing landscape has certainly changed over the past 25 years – so much so that many of the once mighty newspaper empires are now battling to survive, thanks to the new era of digital content delivery. In spite of all these changes, APS has remained a forerunner in assisting the publishing industry to adjust to innovations through their superior industry-leading brands, knowledge and service. APS continues as a market leader by supplying the best and latest technology solutions to the publishing industry.